Every December, Geek Alabama transforms into a Christmas blog where we do a Christmas countdown featuring things like the Christmas song and adult/child gift ideas. 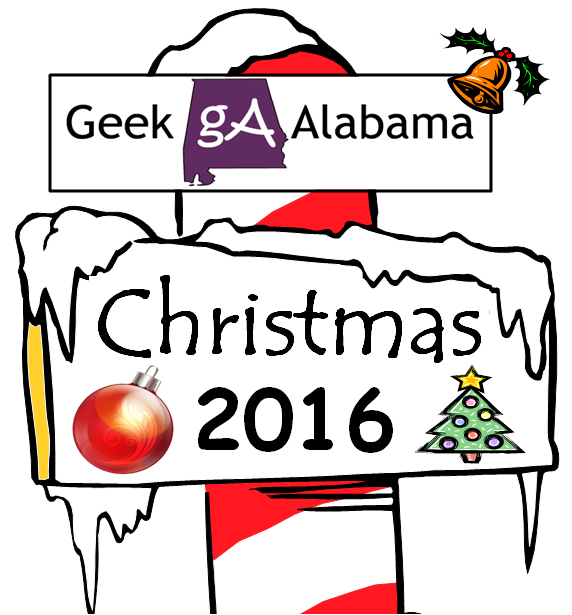 Geek Alabama also covers Christmas events from parades, concerts, Christmas light shows, festivals, and more! Don’t worry, we still do our average stuff you see on Geek Alabama every Day!